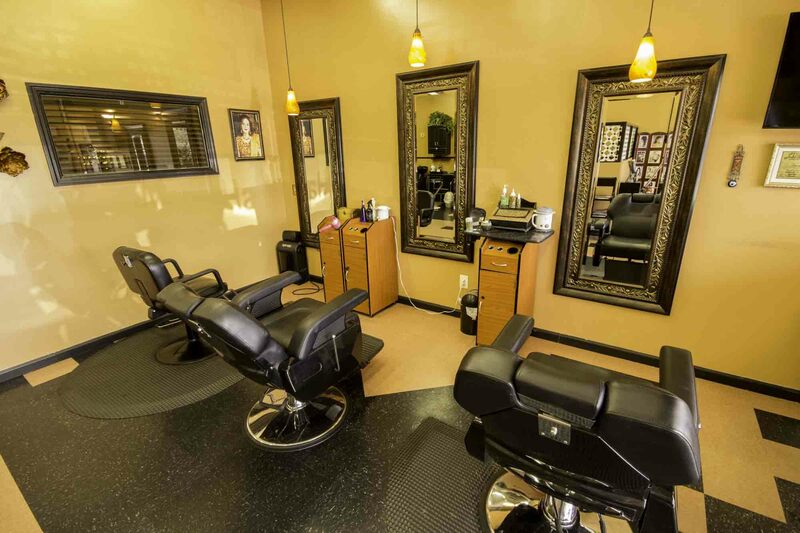 At a very young age, Shamim developed an inclination for hair cosmetology and salon services. Consequently, she pursued her dream in 1991 by completing a certification from Long Island Beauty Institute of New York. 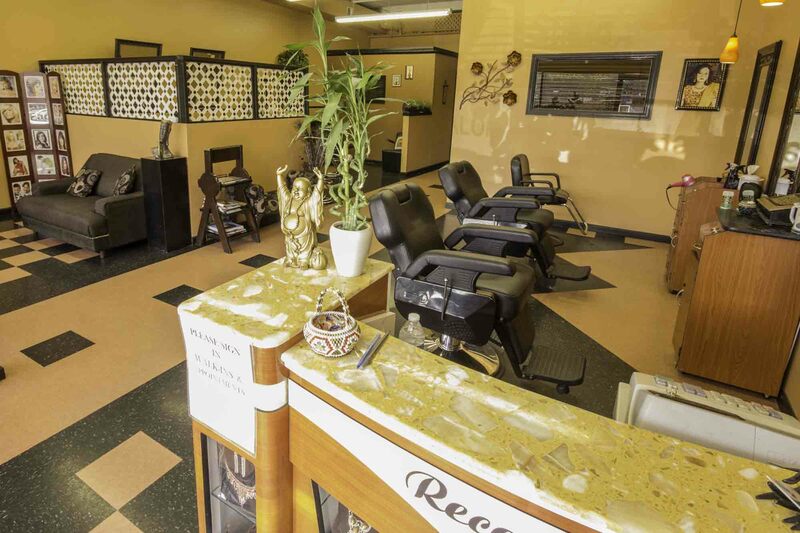 Shamim then moved to Cary, North Carolina in 1994 where found the need for a salon and spa that offered quality beauty services at a reasonable price. This led to starting her business – Shamim Beauty Parlor. With her signature designer haircuts and extraordinary customer service, Shamim has established one of the first salons to serve this area with the practice of threading. She continues to do so with over 24 years of experience in the beauty industry. 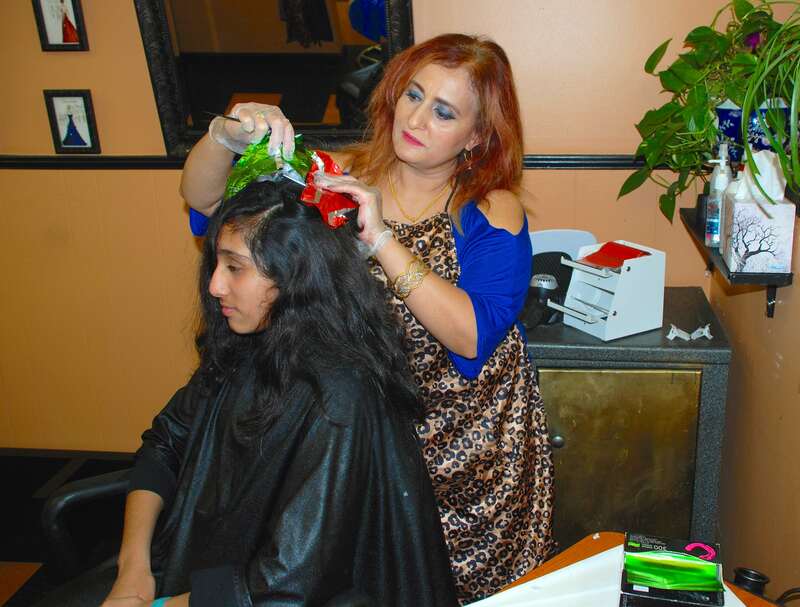 Cary, North Carolina, based Shamim Beauty Spa and Hair Salon specializes in a variety of beauty services at affordable prices. 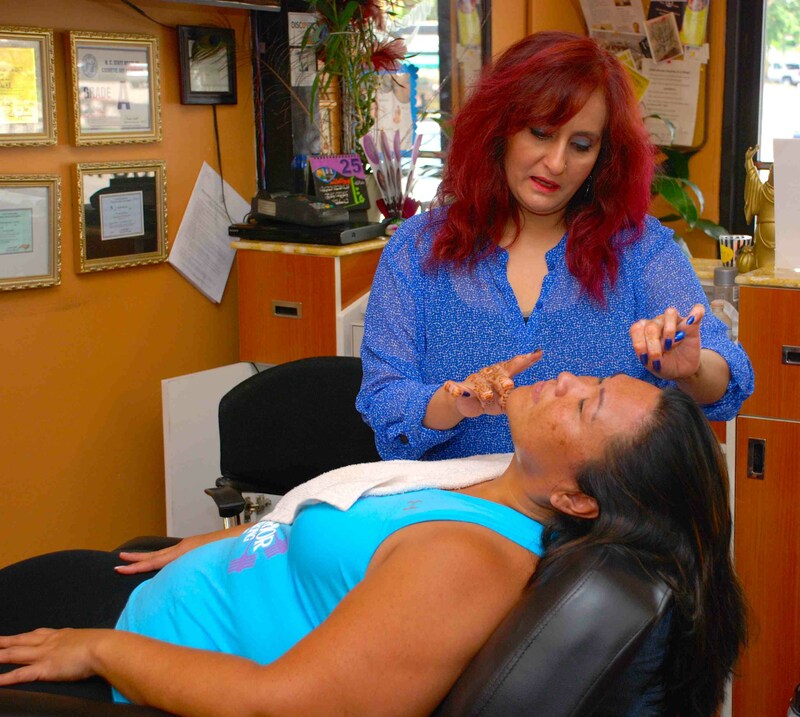 When we started our business in NC in 2000, Shamim Beauty Salon and Spa was the first salon in Cary to introduce the traditional art of hair removal by threading! This became a popular technique. As a result, we have attracted patrons of all backgrounds from cities as far as Chapel Hill, Durham, High Point, Greensboro, Fayetteville, Wilmington, and beyond. 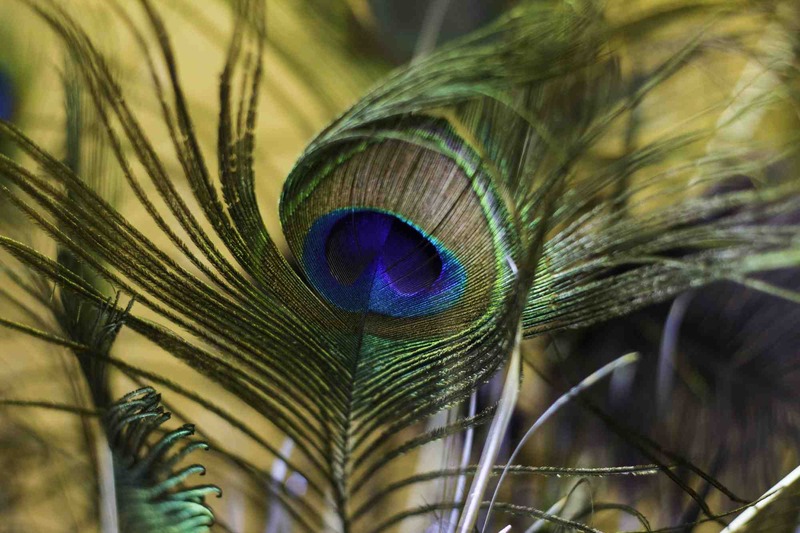 The name, “Shamim” is of Indian origin, meaning “fire,” which represents our passion for beauty. Shamim believes everyone is already beautiful the way they are on the outside; her salon services are designed to raise confidence for beauty on the inside. We specialize in diverse beauty services ranging from hair removal, waxing, threading, facials, and wedding & party makeup. 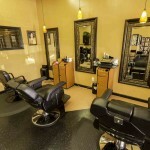 Additional services include designer hair styling with one-on-one consultation and services. 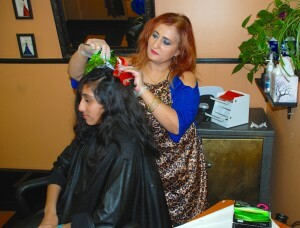 Our hair-styling services include ladies hair trim, ladies hair layers, and ladies style. 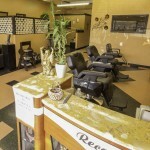 In addition, we offer men’s & kids’ haircut. Also, we offer color touch-up, highlights, blow-dry, perm, body wave, straightening, up-dos, and deep conditioning. 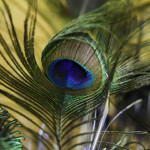 Moreover, we offer massage and henna dying of hair. We provide threading for eyebrow, upper and lower lip, chin, forehead, full face, nose, and neck. In fact, eyebrow threading of one of the most popular services offered by Shamim Spa and Salon. 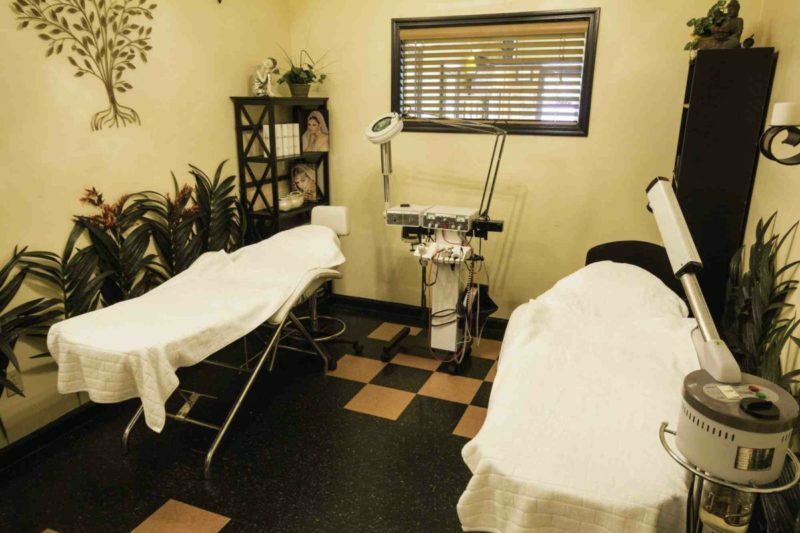 We provide waxing for arms, legs, underarm, bikini, Brazilian, back, stomach and full-body waxing. As the name implies, this is an effective hair removal technique for most of the body. Our facial services include signature whitening, Shenaz herbal, men’s facial, deep cleansing, skin polishing, back cleansing, facial hair bleaching, and underarm bleaching. Shamim Beauty Parlor is excited to add an additional service of 3-D eyebrow shaping for light eyebrows! Our professional 3-D eyebrow shaping service includes tint to meet your needs! We offer extensive party make-up for any occasion. 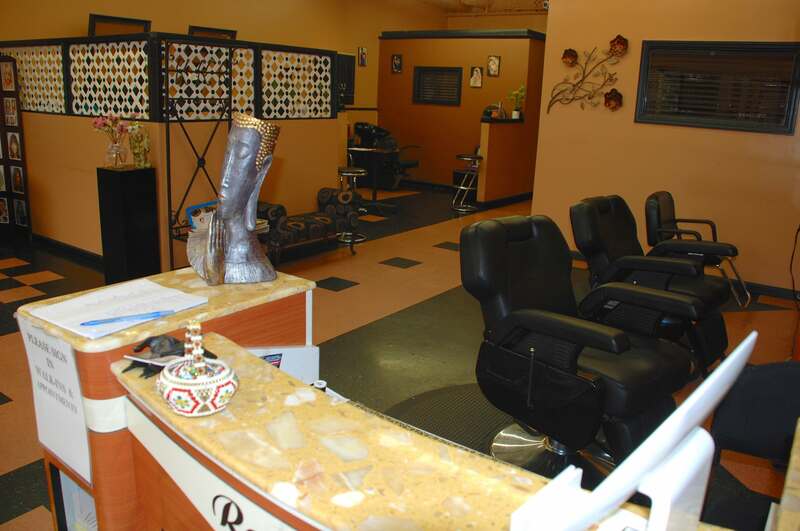 We have 24 years of experience in beauty and cosmetic services. Shamim Beauty Parlor offers soothing and gorgeous ambiance, coupled with superb personal care! You can learn more about our services and pricing here. Our online reviews provide testimony about our services. Some of these reviews could be read here – Google, Facebook, and Yelp. We are dedicated to the convenience of our customers. 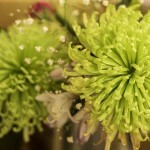 Therefore, we have decided to launch an online appointment for our clients. You can make an online appointment HERE. Shamim Beauty Parlor is Cary, NC, based Spa and Salon, conveniently located from Walnut Street, Maynard Rd and Downtown Cary. 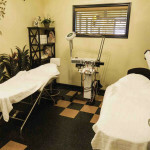 We offer waxing, facial, threading and hair styling. 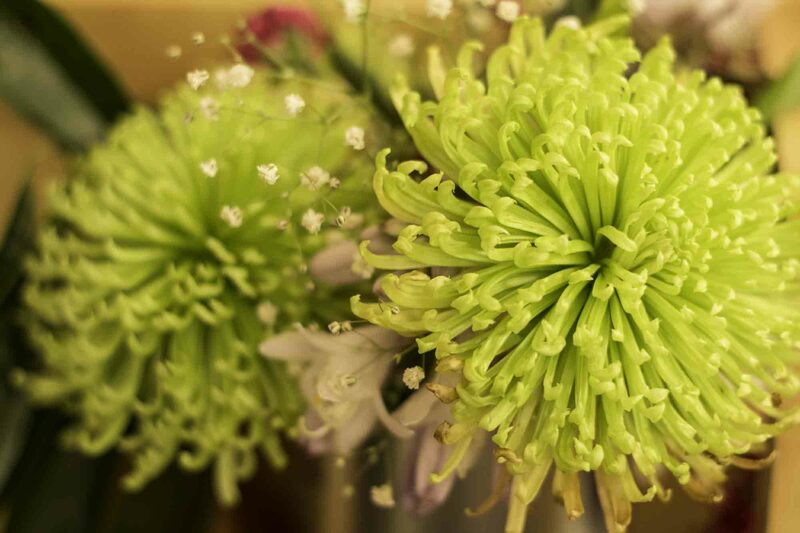 We strive to make you look and feel fabulous! Sign-up for offers & discounts!